Login or Register to order. Viktoria De’Ann was founded on a single premise, to maintain health by researching, evaluating, and employing Active Natural Biological Peptide Messengers. 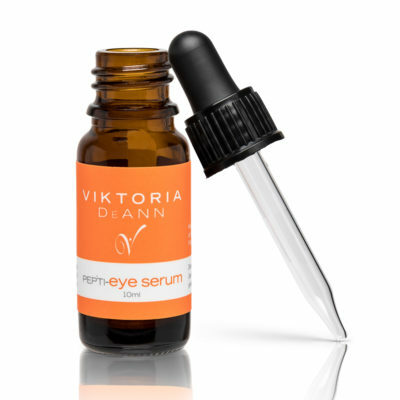 In 2002 Viktoria De Ann initiated the formulation of professional cosmeceuticals employing unique peptide messengers, which are beneficial to the health, repair, and rejuvenation of the skin. Follow us on social media and find special announcements, features and much more.